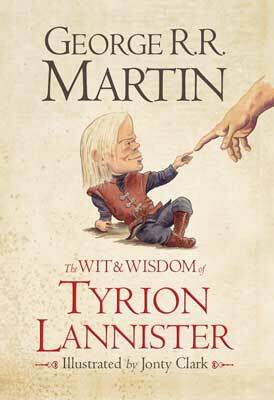 The value in "The Wit and Wisdom of Tyrion Lannister" is that it makes you want to return to the original source and context of the quote whether you’ve already read the books and want to freshen your memory or are approaching them for the first time. 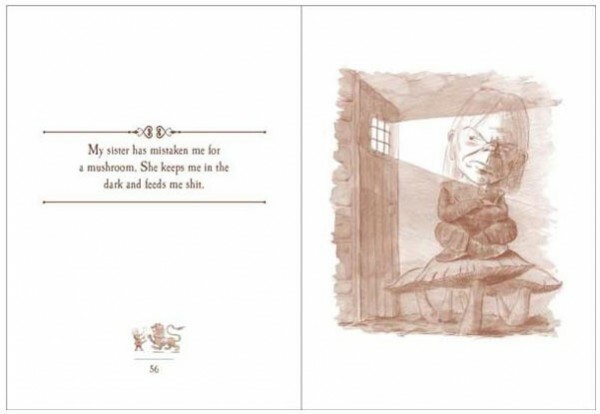 The Wit and Wisdom of Tyrion Lannister is a compilation of quotes by the much-loved character of Tyrion Lannister in the A Song of Fire and Ice series by George R.R. Martin (more popularly referred to these days as Game of Thrones due to the popularity of the TV series). As an avid reader, I collect notable quotes from both real figures and fictional characters alike, particularly when they combine the titular “wit and wisdom” of someone. Once in a while you run across a veritable treasure trove source of quotable gems. Tyrion being one of these, I was keen on the possibility at having them indelibly gathered together. The problem here with this book is that as much as I adore Tyrion (who doesn’t really? ), he is best in context. Whether it’s verbal jousting with his siblings or a bon mot in the heat of melee, the Imp is matchless. But, removed from the setting, the punch is often gone. For those who haven’t read the series, think of his wide-eyed “Oh, f**k me” during Season 2 Epiosde 9’s Battle of the Blackwater. It doesn’t matter that we don’t know the original context of these sayings. They are universally understood, instantly relatable and oh, so true. If there’s value in a collection like The Wit and Wisdom of Tyrion Lannister, it’s that it makes you want to return to the original source and context of the quotes whether you’ve already read the books and want to refreshen your memory or are approaching them for the first time.